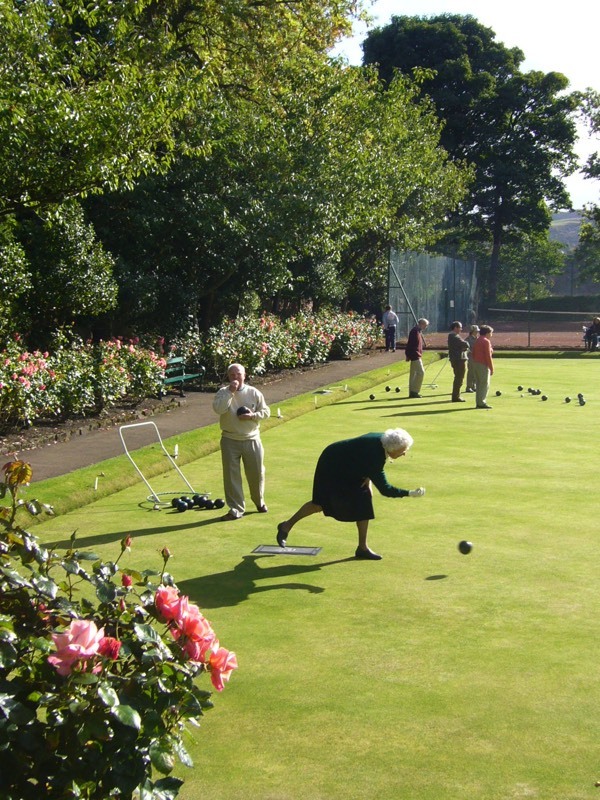 BOWLING is OPEN EVERY DAY, 8am-10pm. No booking required. 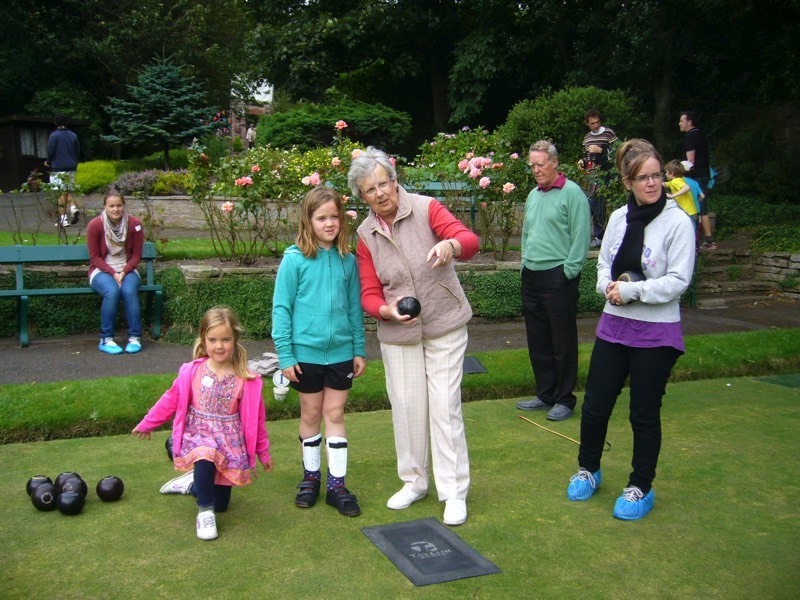 Bowls: there are sets of bowls for Members to borrow, including Junior bowls for age 9+. 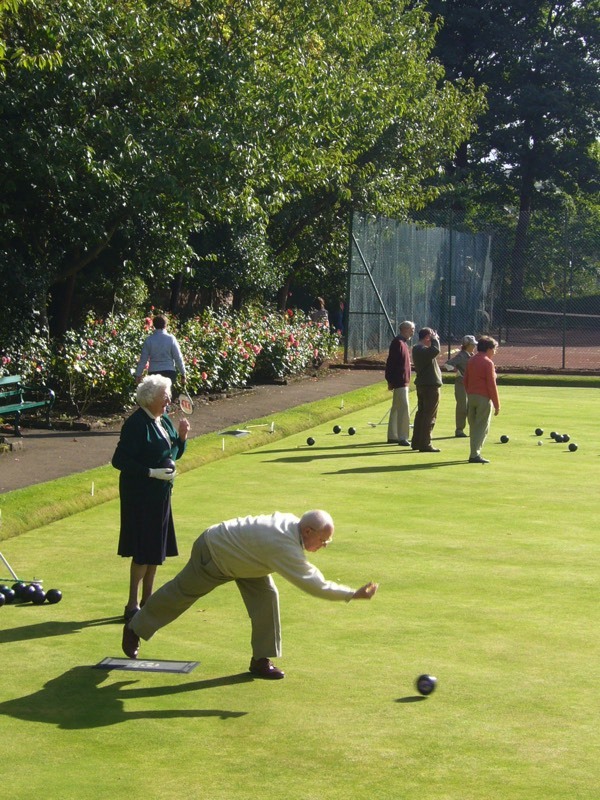 You don't need a special uniform or equipment – Falcon Club bowling is informal. Shoes: your shoes must be flat-soled. 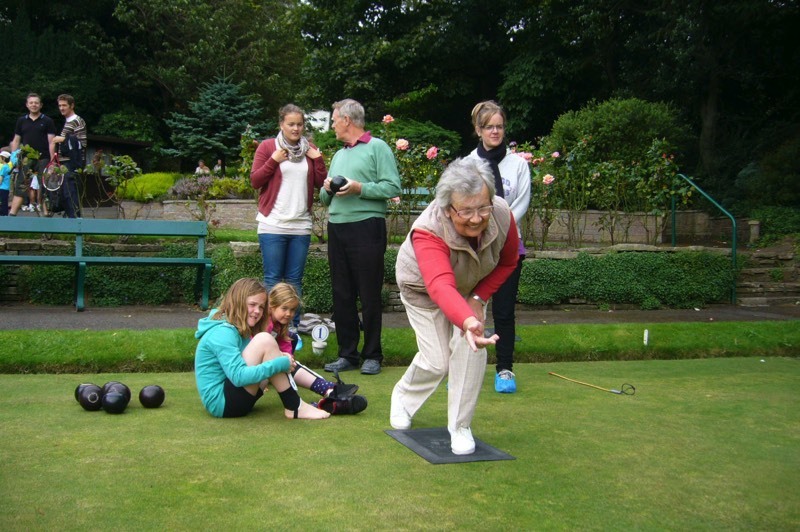 If you don't have dedicated bowling shoes, you and your guests must slip on a pair of the green plastic overshoes (provided) just before you step onto the bowling green. 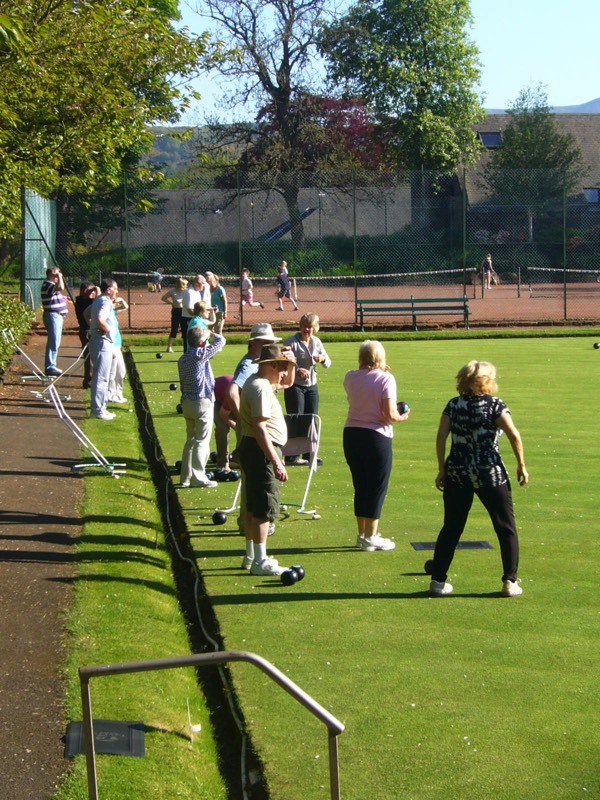 Experienced Club bowlers offer beginners an Introduction to Bowling, a 1-hour lesson followed by a game and continued support. This will get you started and enable you to join in and enjoy the sport. 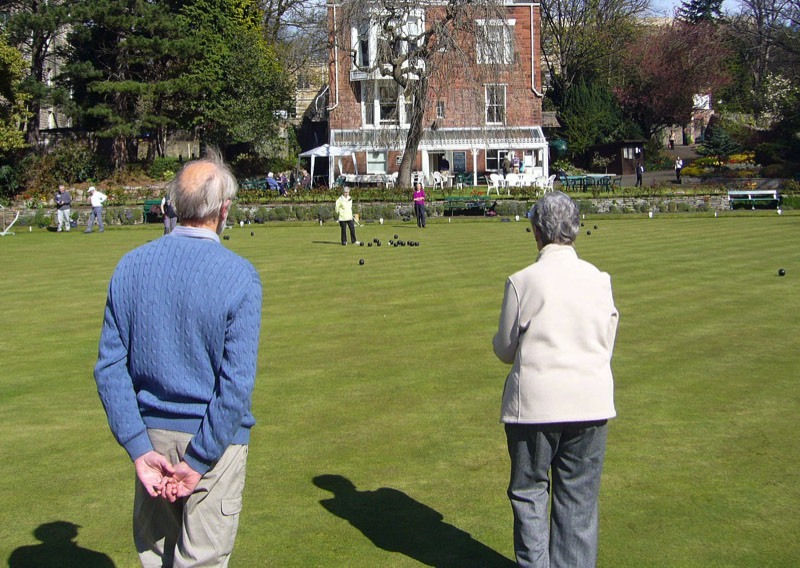 To arrange your Introduction to Bowling, email: falcon-bowling@outlook.com or ask a Bowling Member. 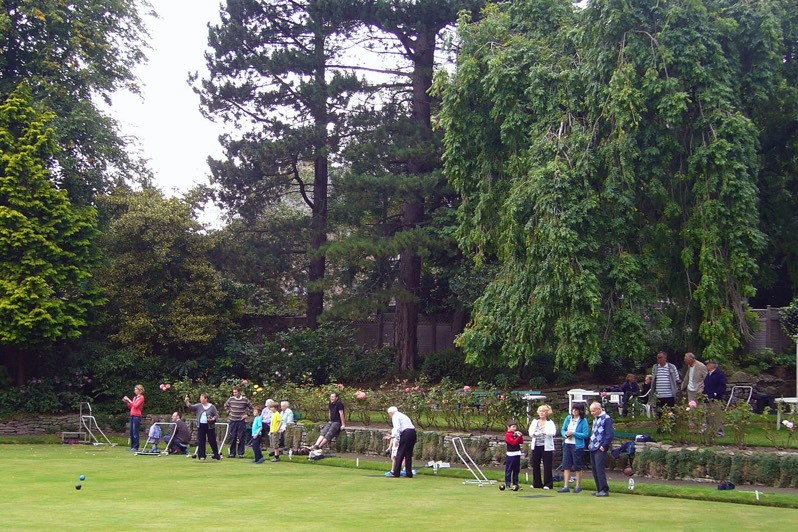 JUNIOR MEMBERS and guests age 9-15 may play bowls if supervised by a playing adult member. Five competitions take place annually with trophies presented in September. These competitions are open to all Members. 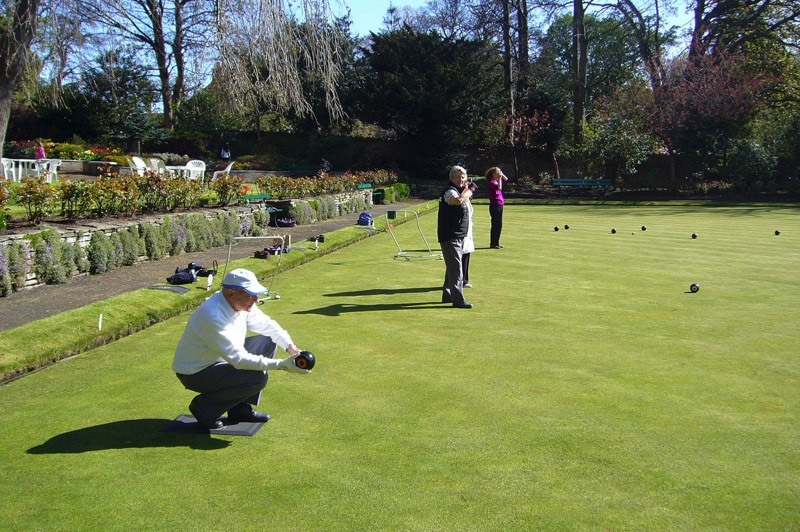 Falcon Bowlers play friendly matches against neighbouring clubs, taking turns to host and make the tea and sandwiches. Falcon Club does not play in a league.